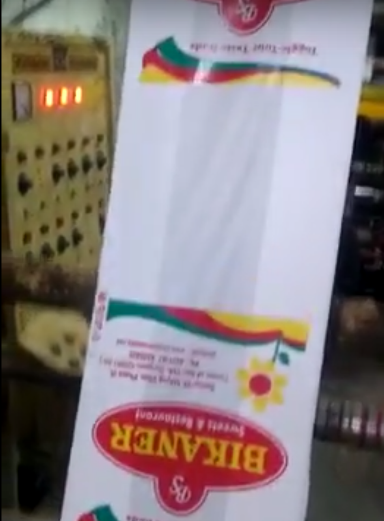 We want to buy second hand paper bag machine with printer or without printer in good running condition. 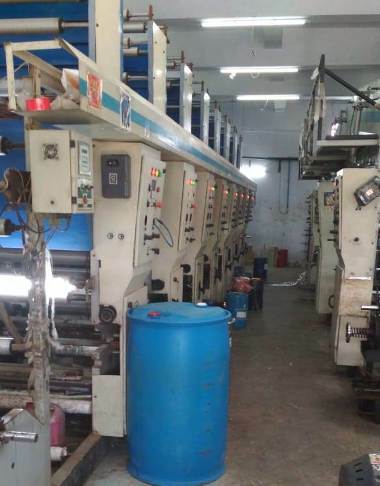 For sale Delhi make 6 colour and 7th lamination rotogravure printing machine in running condition. It is app. 12 year old machine. 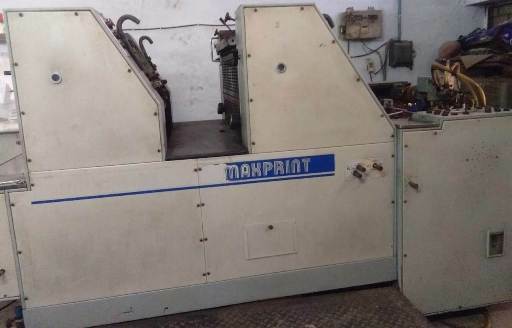 For sale used 8 colour rotogravure printing machine having film width 1200 mm. Make - C Trivedi. 2016 year model. Price - Rs. 55 Lacs. We require 6 colour rotogravure printing machine to print BOPP with a repeat print of 1200 mm. 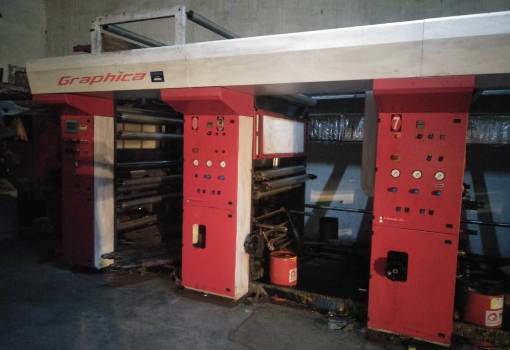 We require Planeta Super Variant 4 color offset printing machine. 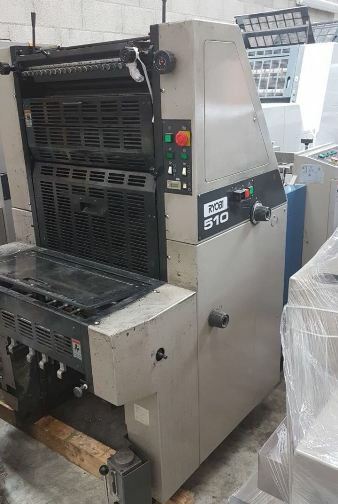 For sale Orient web offset printing machine 578 cutoff two unit standard folder. Year - 1990. 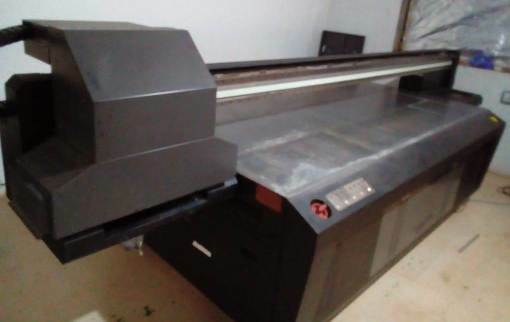 We are looking a purchase used good condition web offset 4 HI four color machine for books printing. Cut of size 508 (20 inches). Any re-known brand.